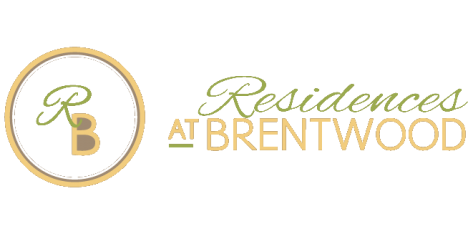 At Residences at Brentwood, you can relax and enjoy our luxury amenities including an indoor and outdoor pool, fitness center, hot tub, and sauna. We pride ourselves on providing outstanding service both in the office and in your home. 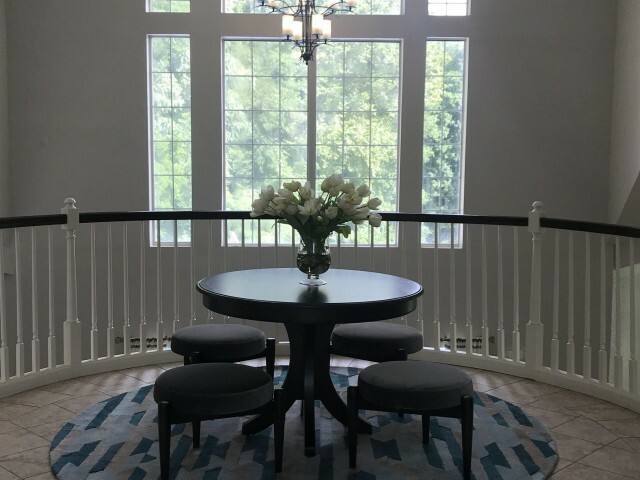 Our North Providence RI apartments are in a tranquil location, which allows you to live in the midst of lavish landscaping without giving up easy access to highways, shops, and dining. Cats/Dogs Under 35lbs: One time non refundable fee of $350, and $40 pet rent per month Dogs 35-55lbs: One time non refundable fee of $500, and $55 pet rent per month Dogs 55 - 75lbs: One time non refundable fee of $600, and $65 rent per month Dogs cannot be more than 75lbs. The following breeds are not allowed at the Residences at Brentwood: German Sheppard, Akita, Rottweiler, Pitbull (also known as American Staffordshire Terrier, American Pit Bull Terrier, Staffordshire Bull Terrier) Chow-Chow, Siberian Husky, Saint Bernard, Shar Pei, Great Dane, Doberman Pinscher, Alaskan Malamute, Mastiff's, Bull Mastiff's, Newfoundlands, Burmese Mountain and all "mixes" of the above breeds. Applicant must provide proof of breed and weight from veterinarian.